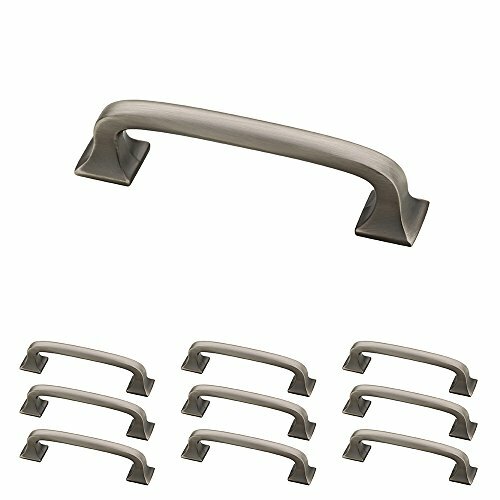 The Lombard Pull features a design that is full of character that brings a sense of inspired beauty into any room in your home. The classic silhouette is perfect for traditional or casual cabinetry and furniture, and is crafted from die cast zinc for long lasting quality and durability. Installation hardware is included. 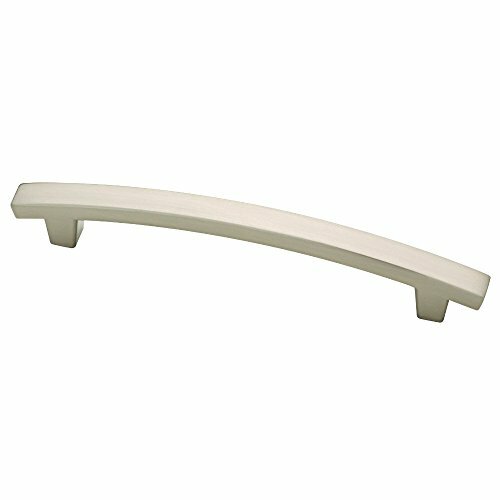 Adding cabinet hardware is a great way to accent the décor and style of existing cabinetry or furniture. Updating Cabinet hardware can be a easy and quick way to add your personal touch to your change look and feel of an entire room. Make cabinet hardware a part of your home décor today. The Lombard Pull features a design that is full of character that brings a sense of inspired beauty into any room in your home. The classic sihouette is perfect for traditional or casual cabinetry and furniture, and is crafted from die cast zinc for long lasting quality and durability. Installation hardware is included. 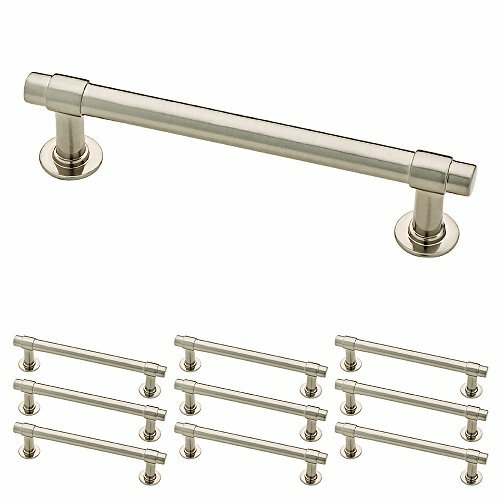 The pierce pull features a transitional style that complements a variety of kitchen decor. 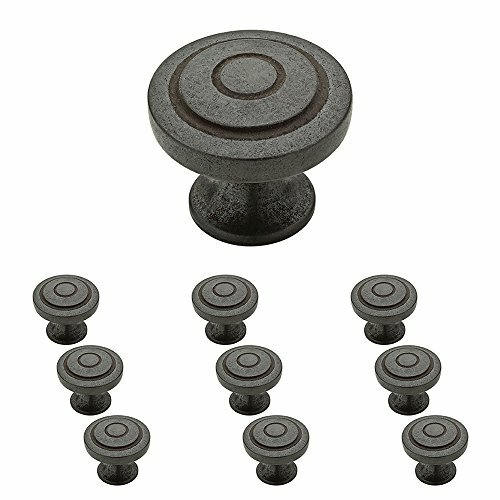 Perfect for modern, transitional or casual cabinetry and furniture, it is crafted from die cast zinc for long lasting quality and durability. Installation hardware is included. 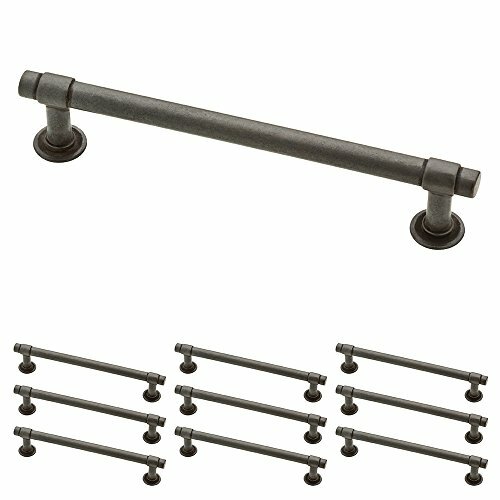 Whether you are adding new appliances to your kitchen, remodeling your cabinets, or installing new faucets and shower heads in your bathroom; its always a good time to add cabinet hardware to coordinate with your home décor. 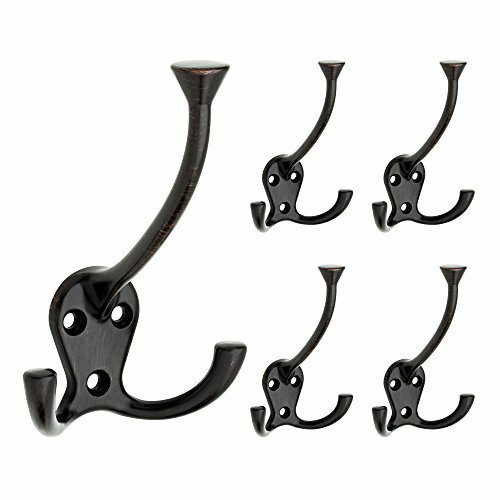 The Liberty flared tri-hook in venetian bronze offers functional storage with an decorative upscale appearance. It can hold up to 35 lb when mounted to solid wood or studs. Easy to install with included hardware. 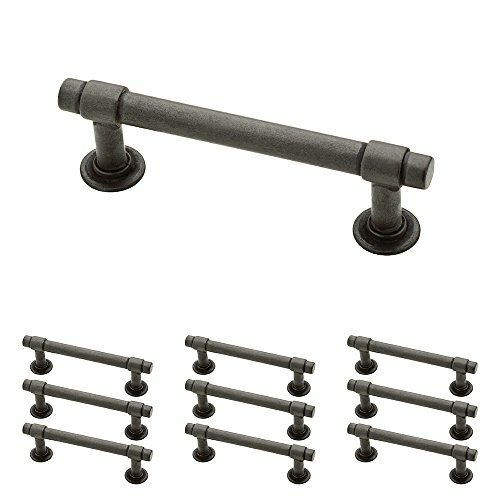 Compare prices on Franklin Brass Hardware at ShopPlanetUp.com – use promo codes and coupons for best offers and deals. We work hard to get you amazing deals and collect all available offers online and represent it in one place for the customers. Now our visitors can leverage benefits of big brands and heavy discounts available for that day and for famous brands.